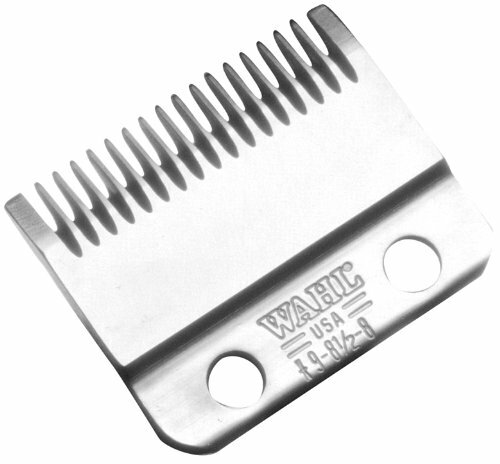 Wahl Professional Animal #9-8 Coarse Blade fits Wahl's standard adjustable blade clippers: Deluxe U-Clip, U-Clip, Pro Ion, Show Pro Plus, and Iron Horse animal clippers. Proudly made in the USA has two adjustable cut lengths of 5/64" and 7/64". Ideal for clipping and trimming on short coat dogs. Not recommended for thick, and wavy coats. Two adjustable cut lengths of 5/64" and 7/64"